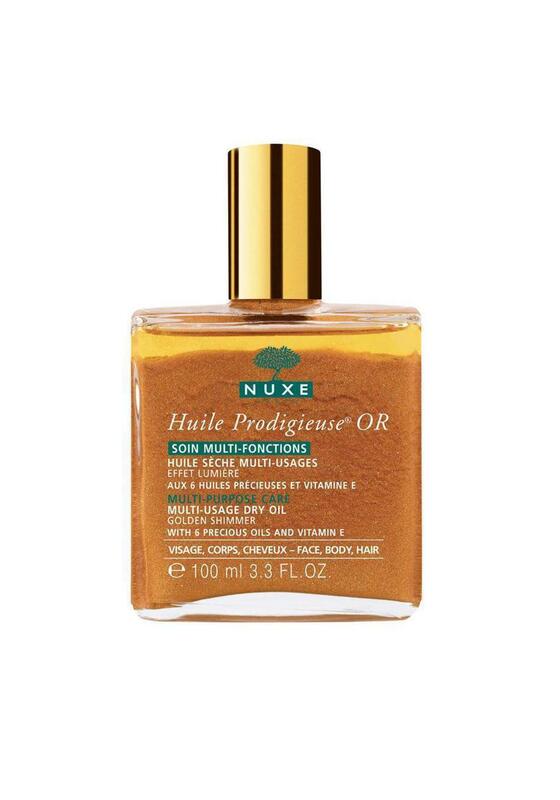 Nuxe presents their Huile ProdigieuseOR Oil with plant oils and Vitamin E to nourish repair and soften your face, body and hair. The formula subtly corrects any skin imperfections. The gold particles illuminate the skin and hair with a subtle golden shimmer. 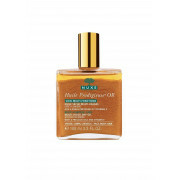 Apply all year round, ideal for use after sun exposure to give an incredibly radiant glow.